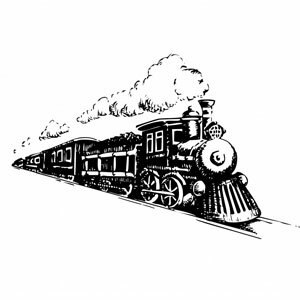 Please visit marylandwine.com to make your custom wine trail. 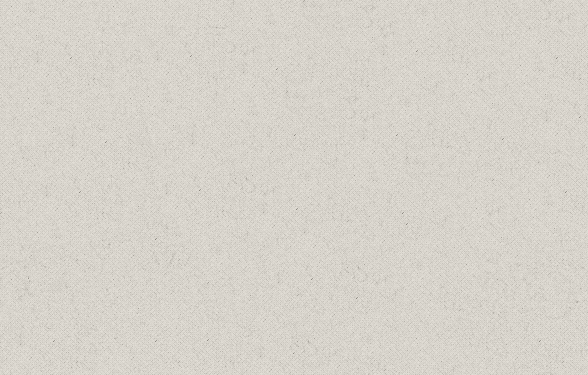 Please select a county above to filter the map results, below. 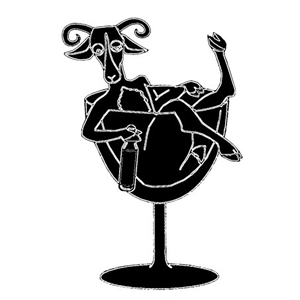 Blue Elk Winery is a part of the Chesapeake Wine Trail. 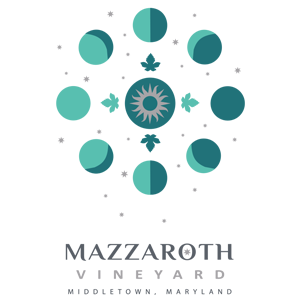 Windmill Creek Vineyard & Winery is a part of the Chesapeake Wine Trail. Maryland Meadworks is a part of the Mead Trail. 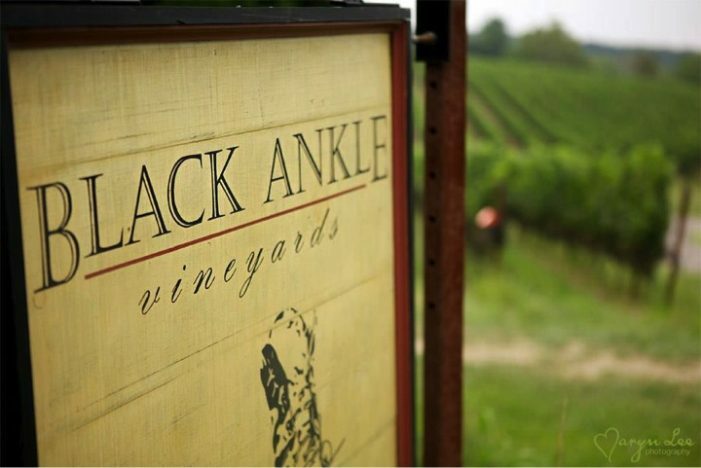 Links Bridge Vineyards is a part of the Frederick Wine Trail. Robin Hill Farm and Vineyards is a part of the Legacy Wine Trail. 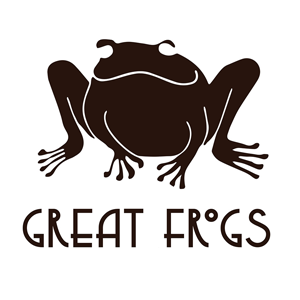 Great Shoals Cellars is a part of the Chesapeake Wine Trail. 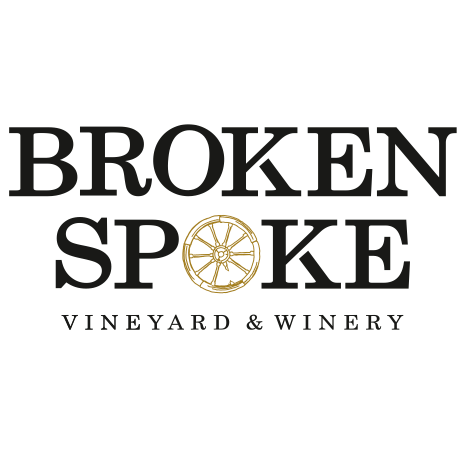 Broken Spoke Vineyard & Winery is a part of the Chesapeake Wine Trail. 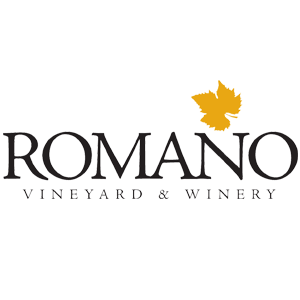 Romano Vineyard & Winery is a part of the Legacy Wine Trail. 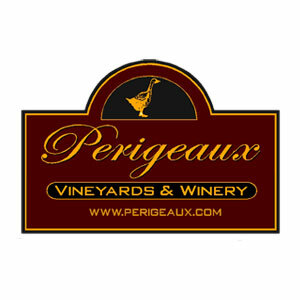 Perigeaux Vineyards & Winery is a part of the Patuxent Wine Trail. 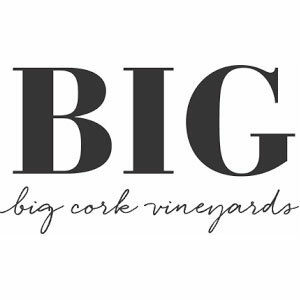 Big Cork Vineyards is a part of the Antietam Highlands Wine Trail. 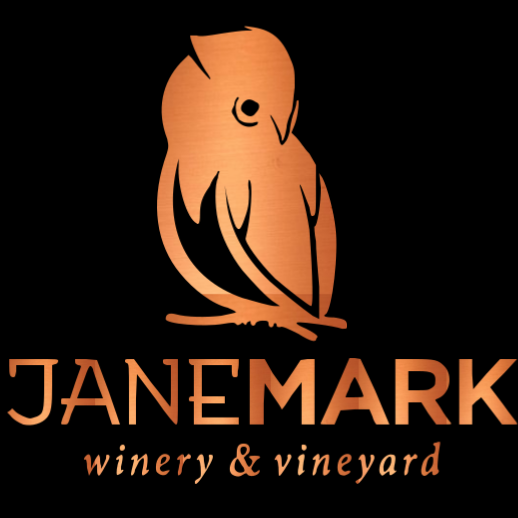 Janemark Winery & Vineyard is a part of the Legacy Wine Trail. Old Westminster Winery is a part of the Carroll Wine Trail. 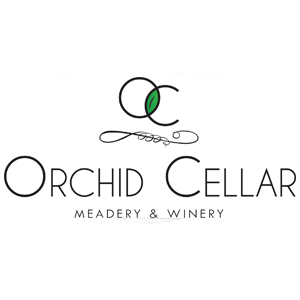 Orchid Cellar Meadery & Winery is a part of the Antietam Highlands Wine Trail. 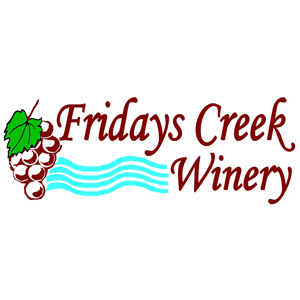 Fridays Creek Winery is a part of the Patuxent Wine Trail. 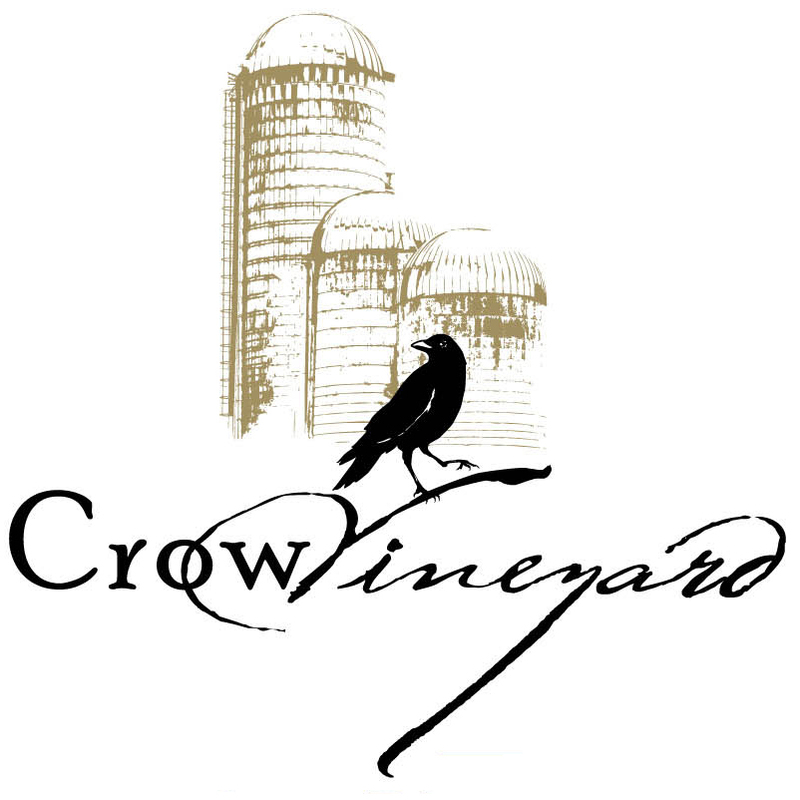 Crow Vineyard & Winery is a part of the Chesapeake Wine Trail. 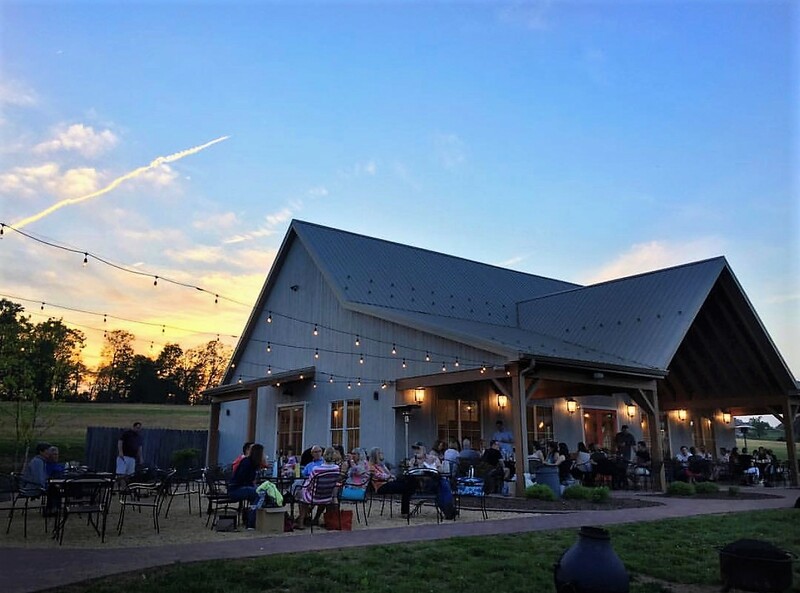 Fiore Winery & Distillery is a part of the Piedmont Wine Trail. 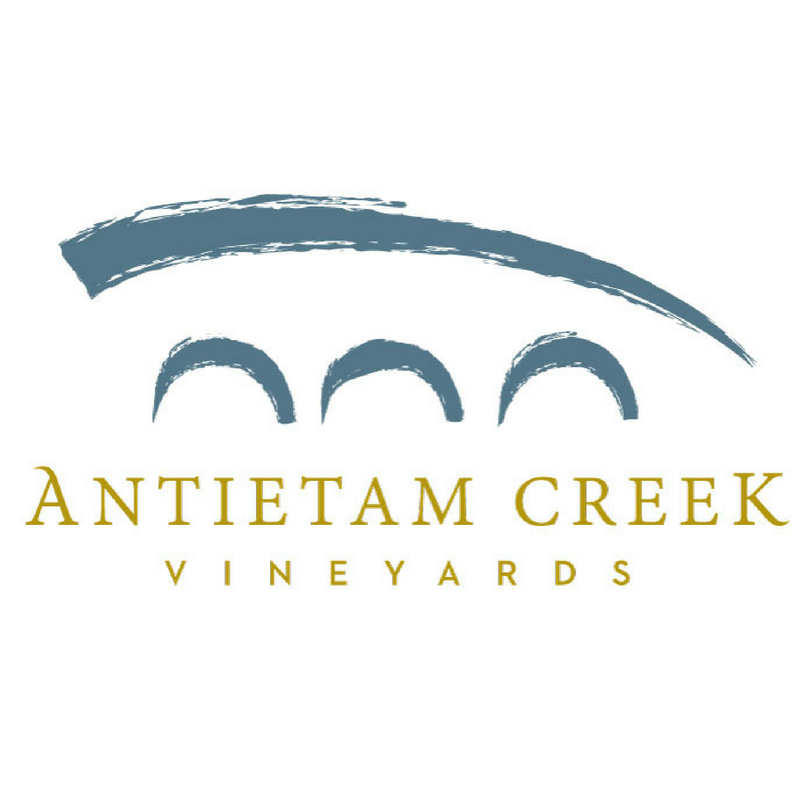 Antietam Creek Vineyards is a part of the Antietam Highlands Wine Trail. 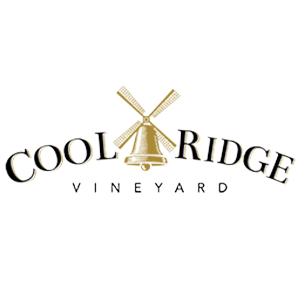 Cool Ridge Vineyard is a part of the Antietam Highlands Wine Trail. 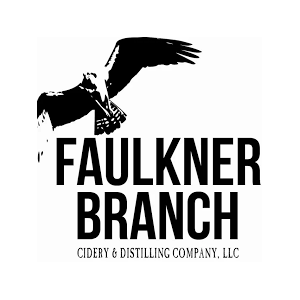 Faulkner Branch Cidery and Distilling Company is a part of the Chesapeake Wine Trail. 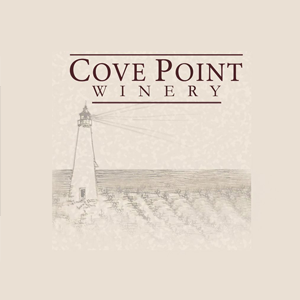 Cove Point Winery is a part of the Patuxent Wine Trail. 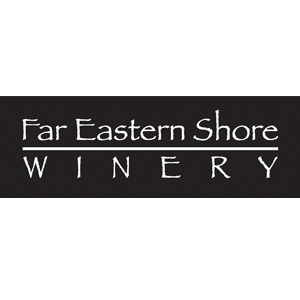 Far Eastern Shore Winery is a part of the Chesapeake Wine Trail. 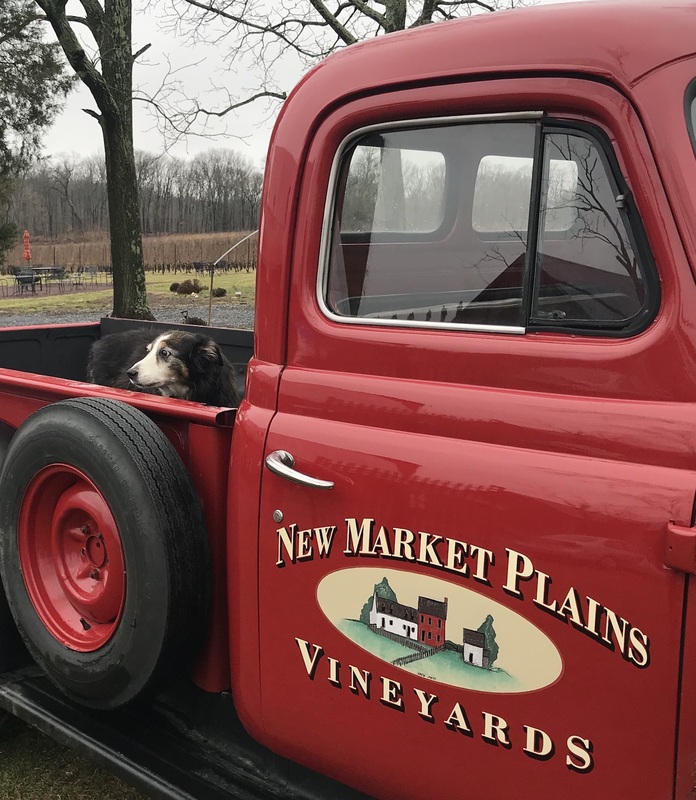 New Market Plains Vineyards is a part of the Frederick Wine Trail. Elk Run Vineyards and Winery is a part of the Frederick Wine Trail. 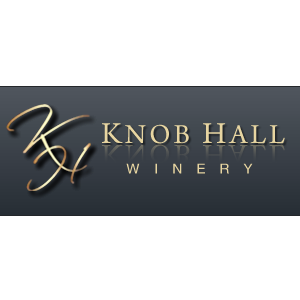 Knob Hall Winery is a part of the Antietam Highlands Wine Trail. 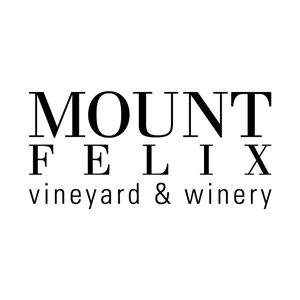 Mount Felix Vineyard and Winery is a part of the Piedmont Wine Trail. 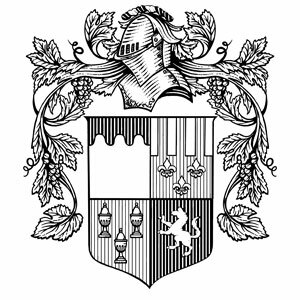 Chateau Bu-De Bohemia Manor Farm is a part of the Chesapeake Wine Trail. 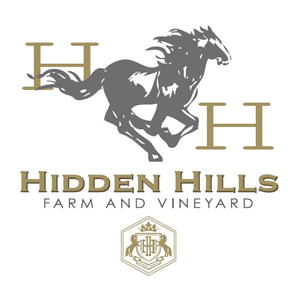 Hidden Hills Farm and Vineyard is a part of the Frederick Wine Trail. 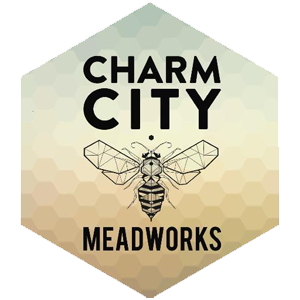 Charm City Meadworks is a part of the Mead Trail. Mazzaroth Vineyard is a part of the Antietam Highlands Wine Trail. 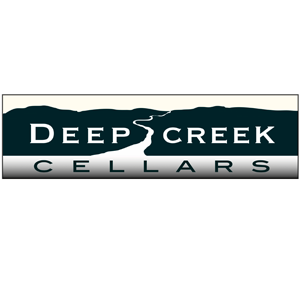 Dove Valley Vineyard and Winery is a part of the Chesapeake Wine Trail. 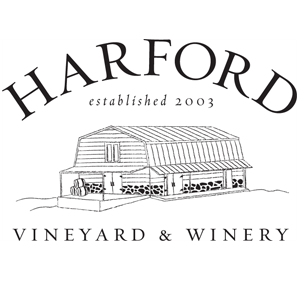 Harford Vineyard is a part of the Piedmont Wine Trail. 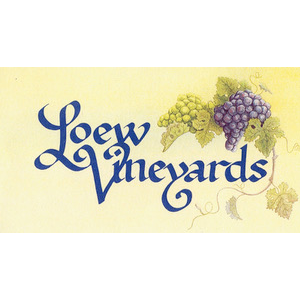 Loew Vineyards is a part of the Frederick Wine Trail. 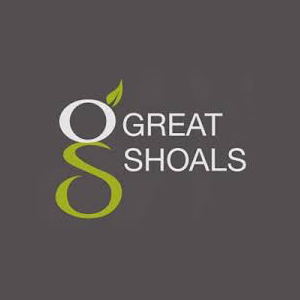 Great Shoals Winery is a part of the Capital Wine Trail. 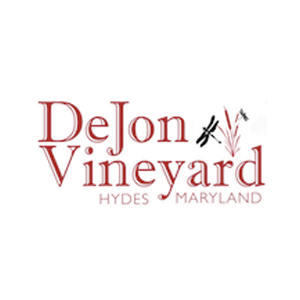 DeJon Vineyard is a part of the Piedmont Wine Trail. 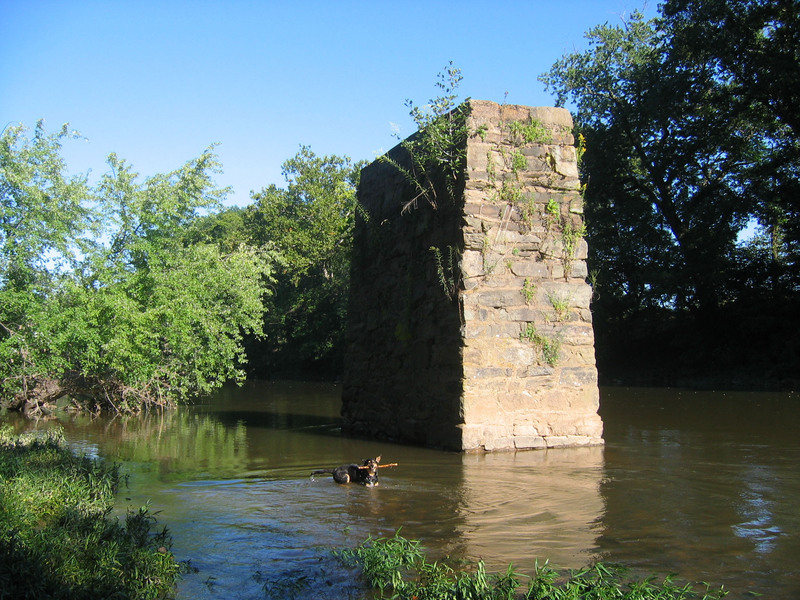 Linganore Winecellars is a part of the Frederick Wine Trail. 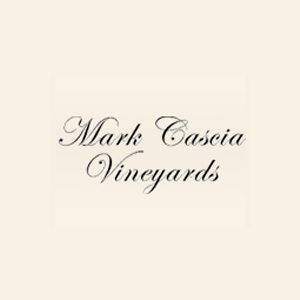 Cascia Vineyards is a part of the Chesapeake Wine Trail. 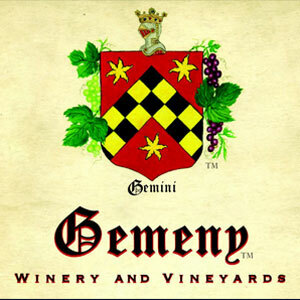 Gemeny Winery and Vineyards is a part of the Legacy Wine Trail. 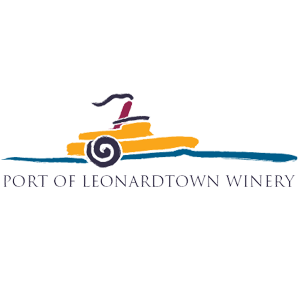 Port of Leonardtown Winery is a part of the Patuxent Wine Trail. 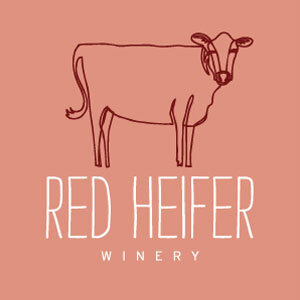 Red Heifer Winery is a part of the Antietam Highlands Wine Trail. Rocklands Farm is a part of the Capital Wine Trail. 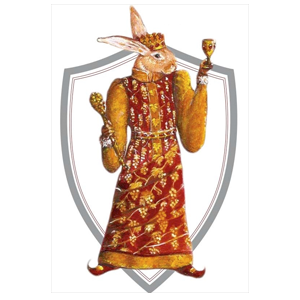 Royal Rabbit Vineyards is a part of the Piedmont Wine Trail. 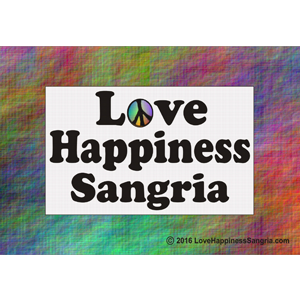 Running Hare Vineyard is a part of the Patuxent Wine Trail. 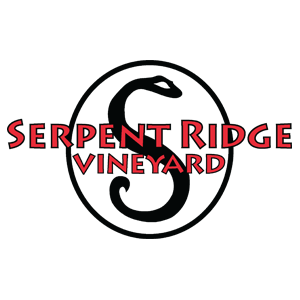 Serpent Ridge Vineyard is a part of the Carroll Wine Trail. 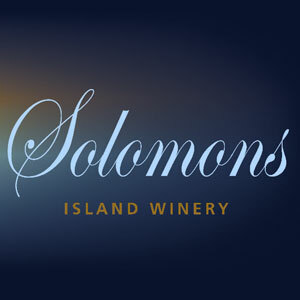 Solomons Island Winery is a part of the Patuxent Wine Trail. 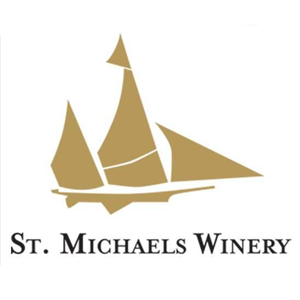 St. Michael’s Winery is a part of the Chesapeake Wine Trail. 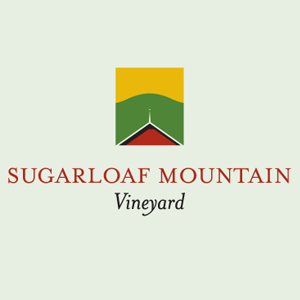 Sugarloaf Mountain Vineyard is a part of the Capital Wine Trail. 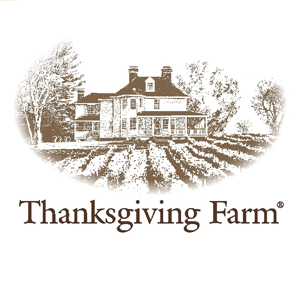 Thanksgiving Farm is a part of the Patuxent Wine Trail. The Urban Winery is a part of the Capital Wine Trail. 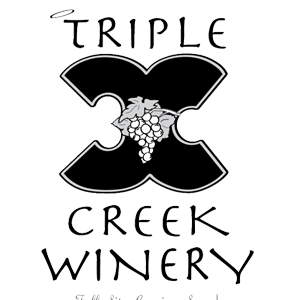 Triple Creek Winery is a part of the Chesapeake Wine Trail. 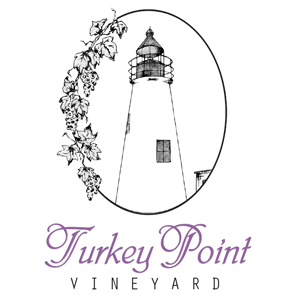 Turkey Point Vineyard is a part of the Chesapeake Wine Trail. 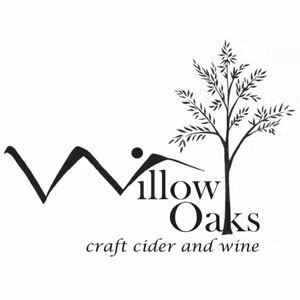 Willow Oaks Craft Cider and Wine is a part of the Antietam Highlands Wine Trail. 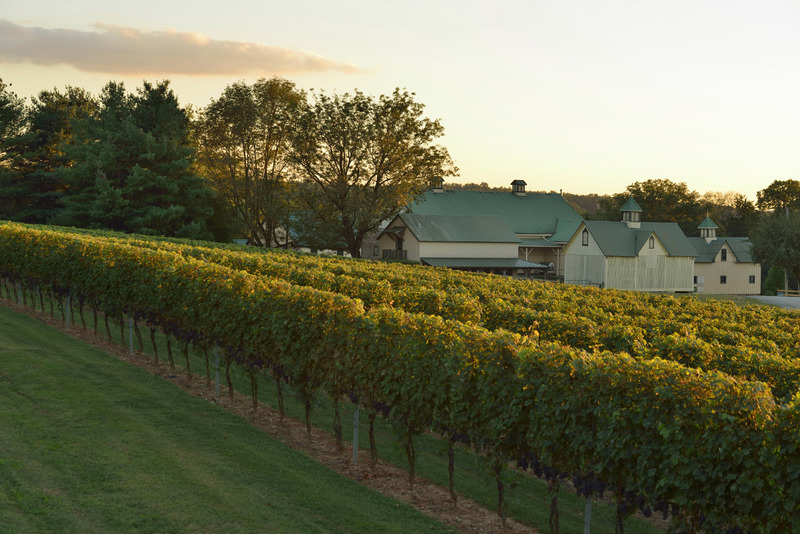 Catoctin Breeze Vineyard is a part of the Frederick Wine Trail. 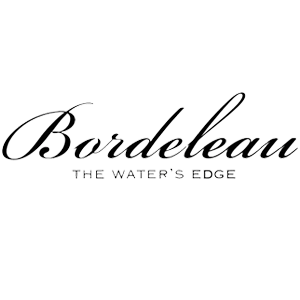 Bordeleau Vineyards and Winery is a part of the Chesapeake Wine Trail. 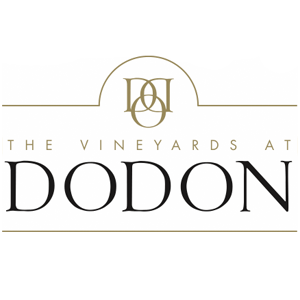 Boordy Vineyards is a part of the Piedmont Wine Trail. 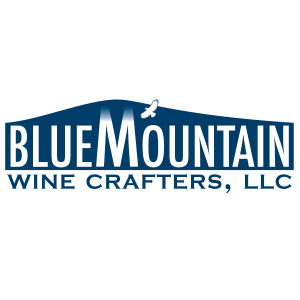 Blue Mountain Winecrafters is a part of the Antietam Highlands Wine Trail. 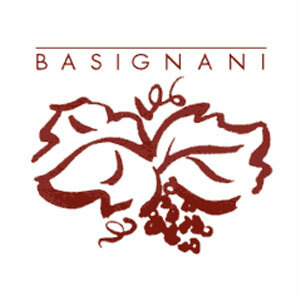 Basignani Winery is a part of the Piedmont Wine Trail. 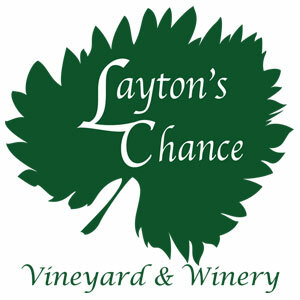 Layton’s Chance Vineyard and Winery is a part of the Chesapeake Wine Trail. 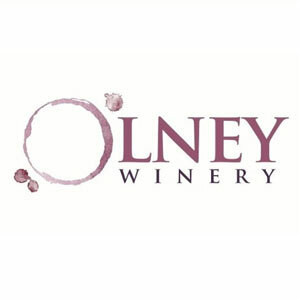 Olney Winery is a part of the Capital Wine Trail. 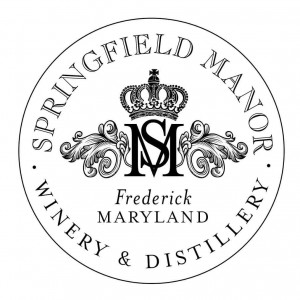 Springfield Manor Winery and Distillery is a part of the Frederick Wine Trail.